The “body scan” meditation is considered to be fundamental to the practice of mindfulness. With this guided meditation, you slowly scan your attention to different regions of your body, noticing sensations like tightness, warmth, cold, tingling, itching, pulsating, pain and relaxation to name a few. When completing this meditation, you are re-establishing contact with your body and improving your ability to focus. The body scan meditation referenced here is done daily and requires anywhere from 15 to 45 minutes to complete. As one becomes more comfortable with the meditation, a much quicker version of it can easily be used in any situation where you need to manage stress or anxiety. 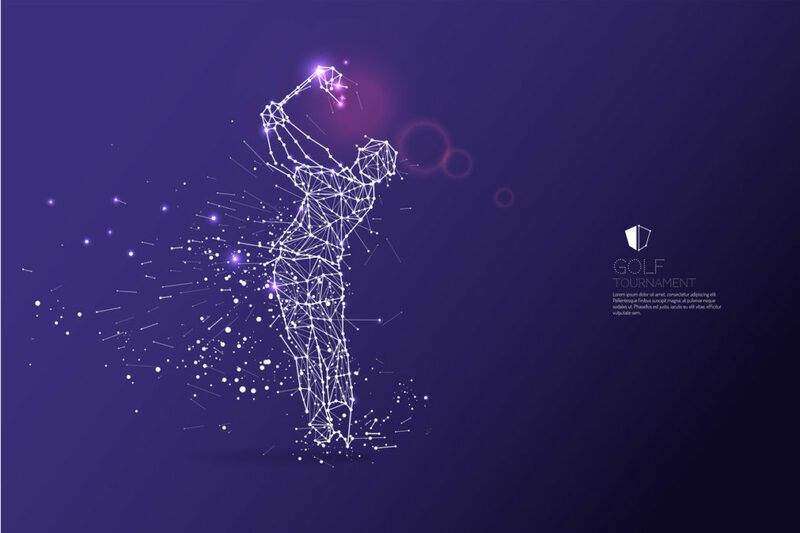 Recall that during your swing routine, once you have planned your shot and selected your target, your mind must transition from the logical side of the brain to the intuitive side if you want to increase the likelihood of executing a successful shot. This mental shift from planning and technique to physical sensations and conceptual swing thoughts, allows you to synchronize mind and body to execute a freer swing or putting stroke. Mark Williams, Ph.D., one of the co-authors of Mindfulness Based Cognitive Therapy For Depression, provides a 15 minute guided body scan meditation on YouTube, which has proven to be a valuable resource for many of my psychotherapy and mental game coaching clients.